A new collection has begun. 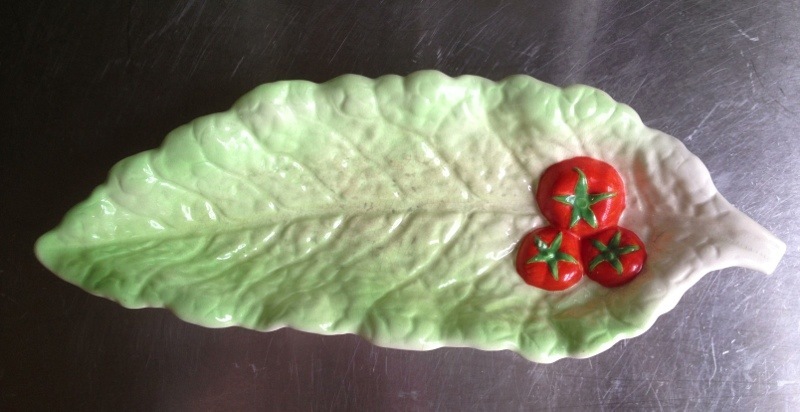 I found a vintage lettuce & tomato plate by Carlton Ware about 6 months ago that quite caught my eye. Now I am seeing more and more of it. That is how a collection begins. I don’t even recall really ever seeing this style and now my eye goes right to it when I am on vintage buying excursions. 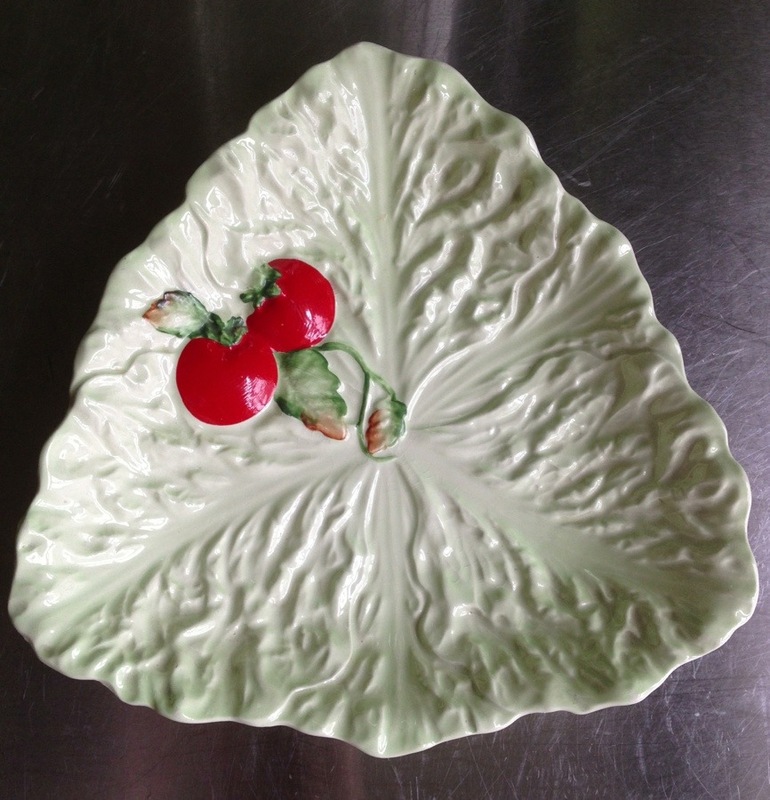 Carlton Ware is a pottery manufacturer that began in 1890 in Stoke-on-Trent, England. 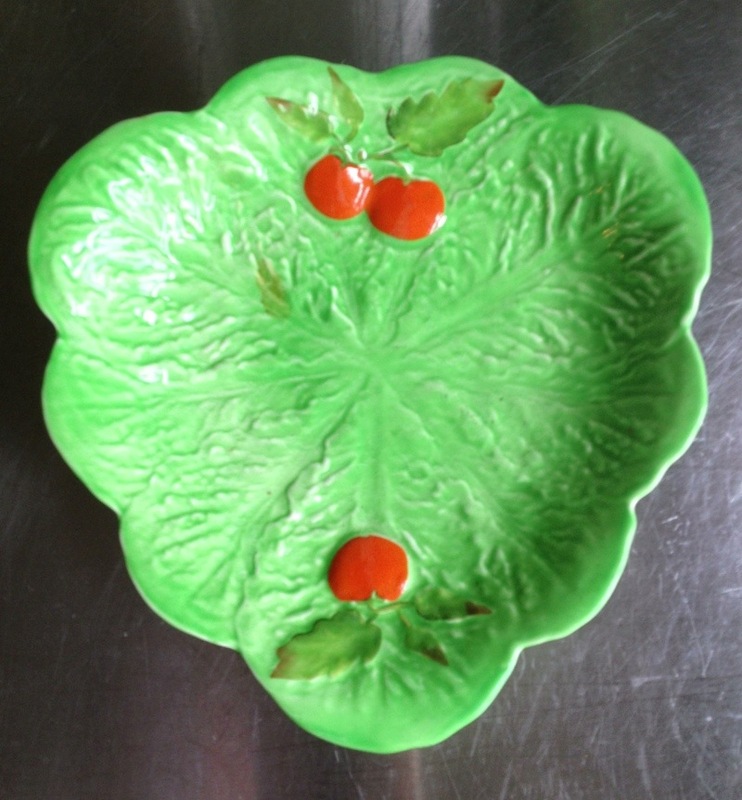 Salad Ware was one of the more popular designs the company created, and the designs remained in production for more than 50 years. 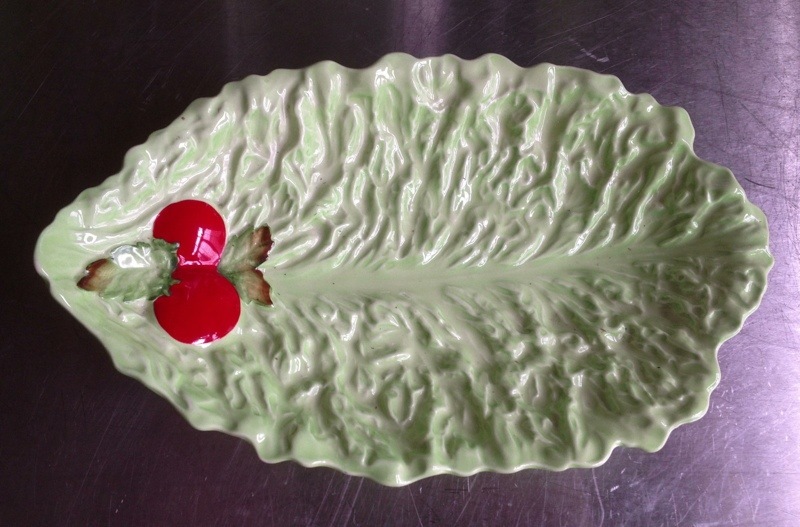 Being a huge tomato lover, I am drawn to the hand-painted tomatoes that are on each plate I have found. 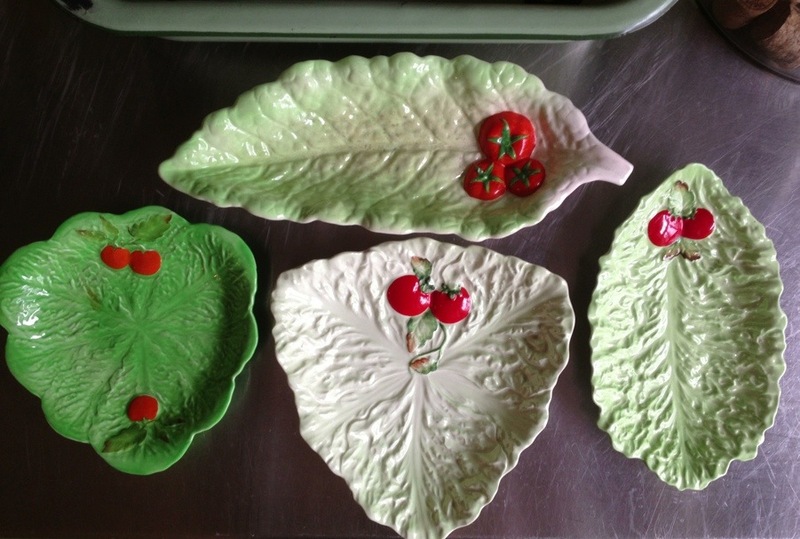 I just love the varying shades of green and the varying sizes of the plates. 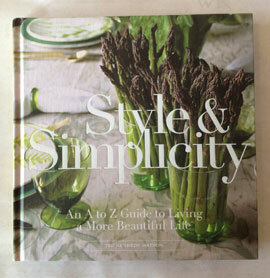 For me, a collection is best when it can be enjoyed visually, but equally important is that it can be used. These work so nicely holding a variety of things–with tomatoes, not surprising, being my favorite.